← Buy them together – Special package price for a limited time only! 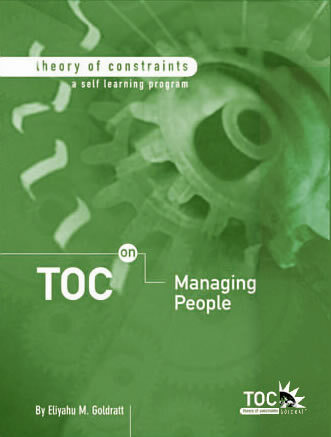 What is not well-known is that the TOC logical approach to derive solutions for the more “tangible” topics is equally effective at providing powerful methods to manage people. This program will provide important know-how to help you manage better! This entry was posted in Uncategorized and tagged ambig, conflict resolution, empowerment, manage better, Managing People, new ideas, Personal development, self learning program, team building, theory of constraints, thinking processes, toc. Bookmark the permalink.